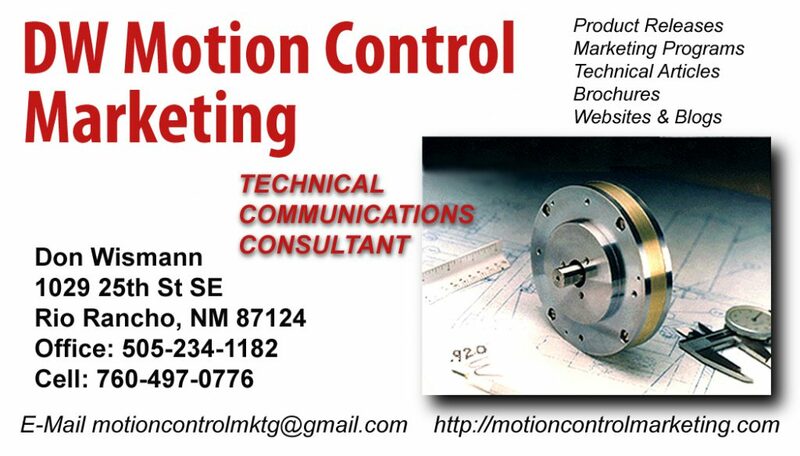 Don Wismann has been Marketing Motion Control Components exclusively for over 30 years! Who better to market your products than someone who understands your products? « Motion Control – IP65 Integrated Stepper Motors Available from Servo2Go!